According to a report published today, the release of the next-generation iPhone has been pushed back to September, in order to release it simultaneously with iOS 5. According to people familiar to the matter, we might also see a cheaper scaled-down version of the iPhone, similar to the iPhone 4, targeted for developing countries. Just yesterday, the whole iPhone community was on fire when news broke that the next-generation iPhone would be released in August. That even prompted Joshua Hill, developer of jailbreaking GreenPois0n, to promise a jailbreak for that next-generation iPhone in September, if we indeed saw an iPhone 5 the month before. However, according to two people familiar with the matter, the next iPhone will indeed not be a significant upgrade, expected to include a dual-core A5 and an 8-megapixel camera, which is consistent with previous rumors. Indeed, we’re unlikely to see any major upgrade in features or the casing, which are both expected to be identical to the current iPhone. 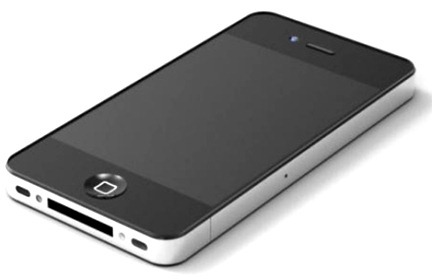 The next-generation iPhone will come out at the same time as iOS 5, according to this report. Maybe more importantly, we’re now learning that Apple might be in the process of finalizing a cheaper iPhone, aimed to attract customers in developing countries. While details are still scarce, the source points out that such a cheaper model would be identical to the 1-year-old iPhone 4. While there’s no indication whether we’ll see this smaller model in September or sometime next year, this continues a long chain of rumors that started back in 2007 which suggested that Apple could be working on an "iPhone nano". Lastly, it was also revealed that the future iPad, likely to come out next year, will feature a higher-resolution screen, about one-third higher than the one found on the iPad 2, as well as more responsive multitouch. 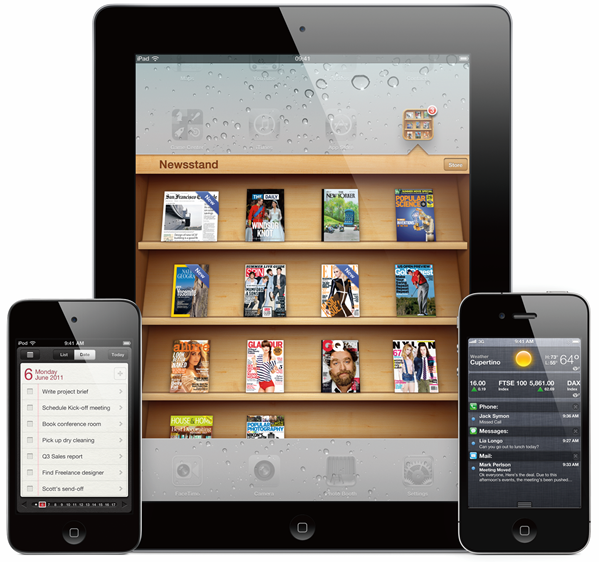 The iPhone 4 included a much-increased resolution, marketed as "Retina Display", although it was left out of the iPad 2, likely due to its larger screen size. In the world of never-ending rumors, sometimes "confirmed" reports aren’t necessarily true. Yesterday’s rumor that we’d see an iPhone redesign was quickly squashed, leaving us to what we suspected before: a smaller iPhone upgrade with improved hardware but no new features. What we’re sure about, however, is that Apple is starting to wind down manufacturing of the current iPhone, which is a pretty accurate indication that a new one is coming.